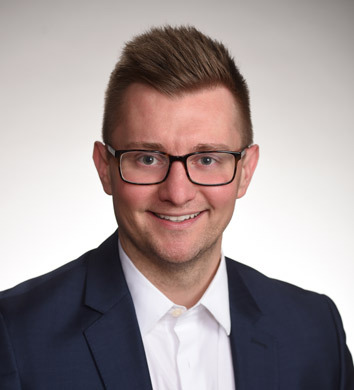 Kyle D. Levengood, CPA, CFE, joined Herbein in 2008 and is a Senior Manager in the Auditing Department. As a Senior Manager, he is responsible for overseeing multiple firm audit engagements from start to finish, and working with the clients every step of the way. He works primarily within the dairy, food, employee benefit plans, and manufacturing industries throughout more than eight states. Kyle is Herbein’s lead in regards to lease accounting; specifically for leases under newly issued US GAAP guidance. He is currently working with clients that will need to adopt the new leases standard on January 1, 2020, and educating the local community business leaders on what this will entail. In addition to his role with Herbein clients, internally Kyle is the Quality Control leader for Herbein. 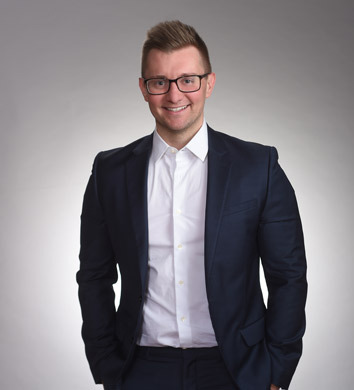 Due to the continuous growth of the firm as well as the ever-increasing complexities of financial transactions and Generally Accepted Accounting Principles (GAAP) standards, Kyle assumed this position in 2018. This means that he will work closely with Herbein partners and staff to provide leadership for internal inspections. 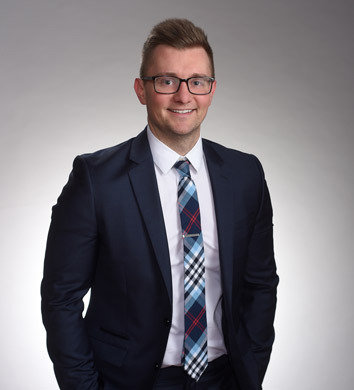 Kyle is extremely involved in the local Berks County community, he is a 2018 graduate of the Leadership Berks program, and a member of the Alvernia University Business Department Advisory Board. Kyle graduated from Alvernia University in 2008 and lives in Sinking Spring. In his free time Kyle enjoys playing sports (specifically basketball), and even plays for the Herbein basketball team. He also has an interest in both modern and classic cars and is looking to participate in an upcoming triathlon.